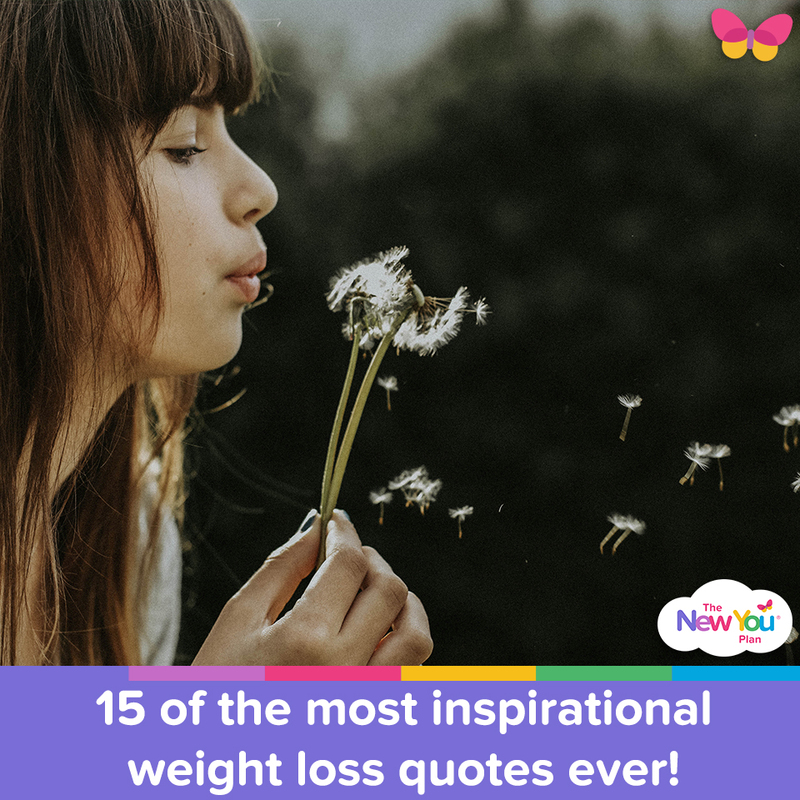 15 Of The Most Inspirational Weight Loss Quotes EVER! 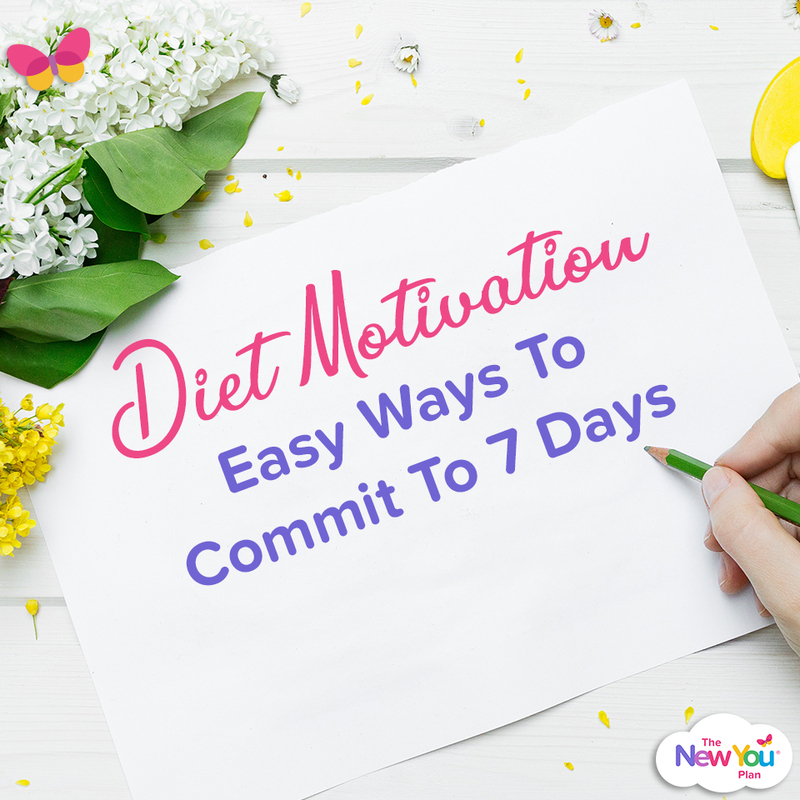 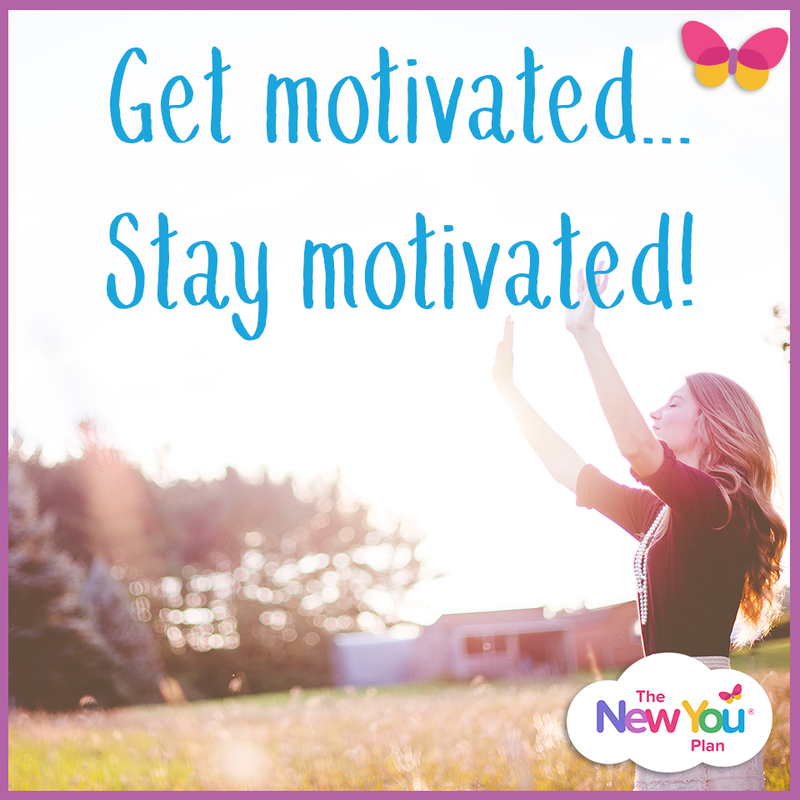 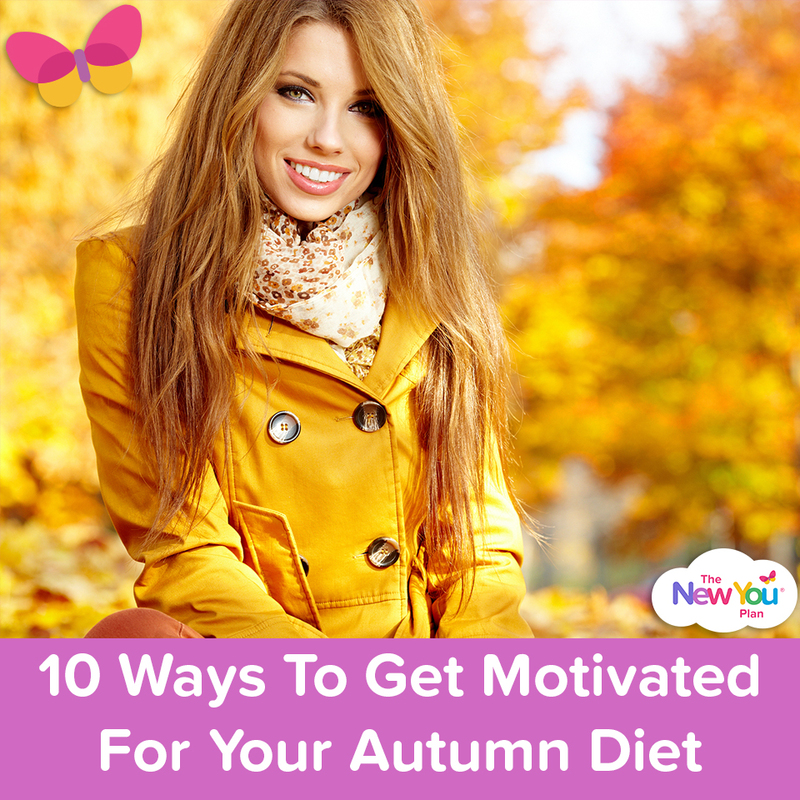 The BEST 7 Questions To Get You Motivated & STAY Motivated! 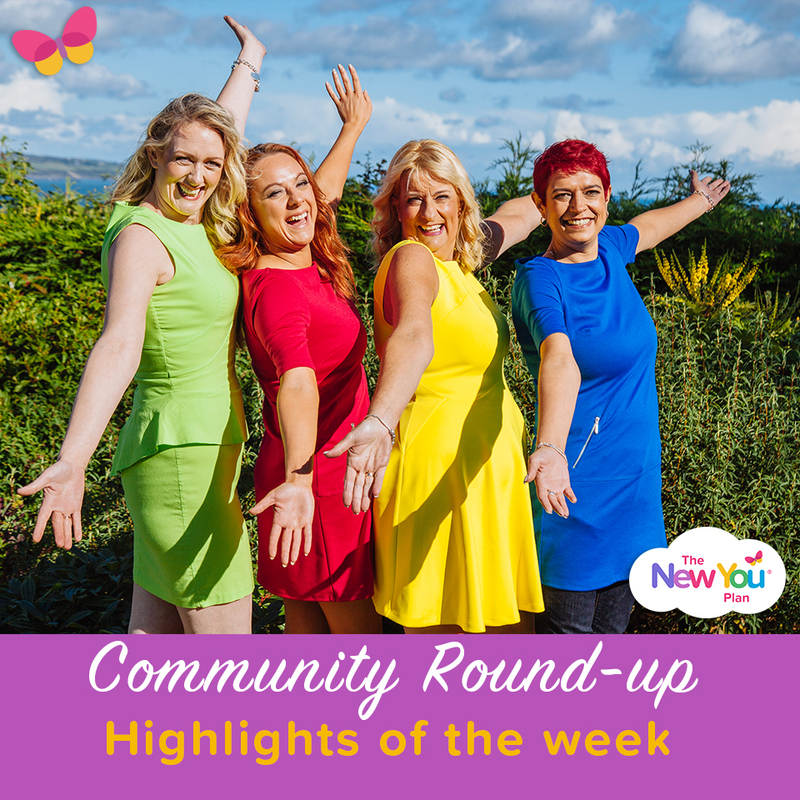 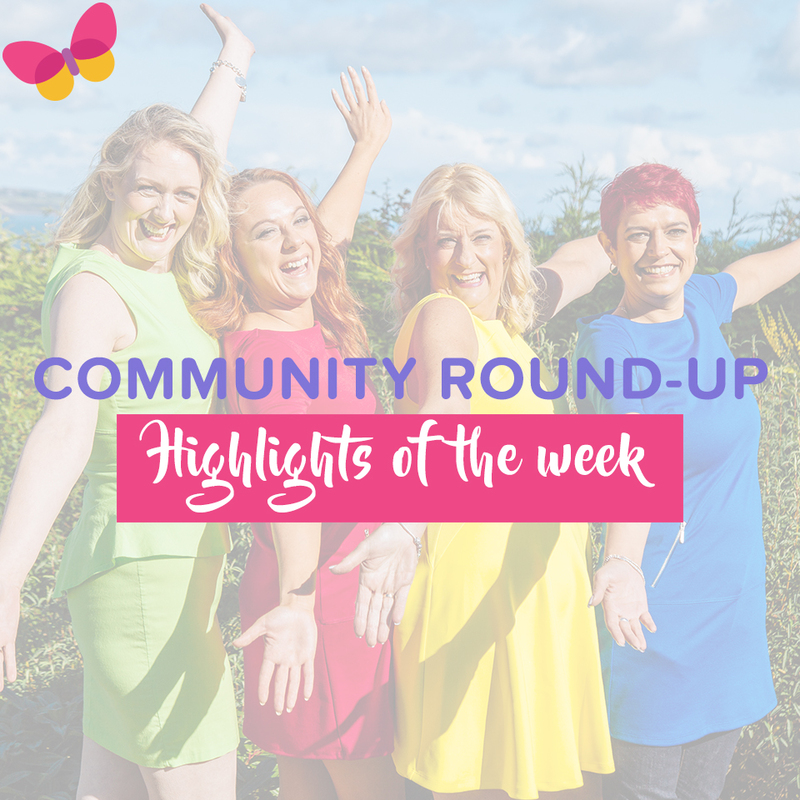 Our Diet Support Group Highlights Of The Week! 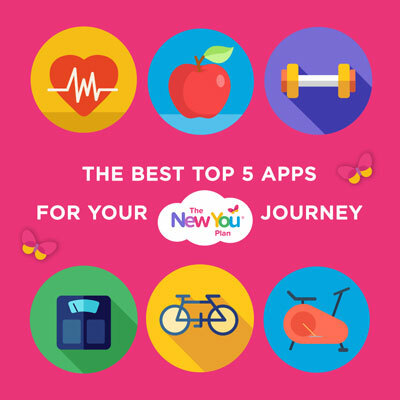 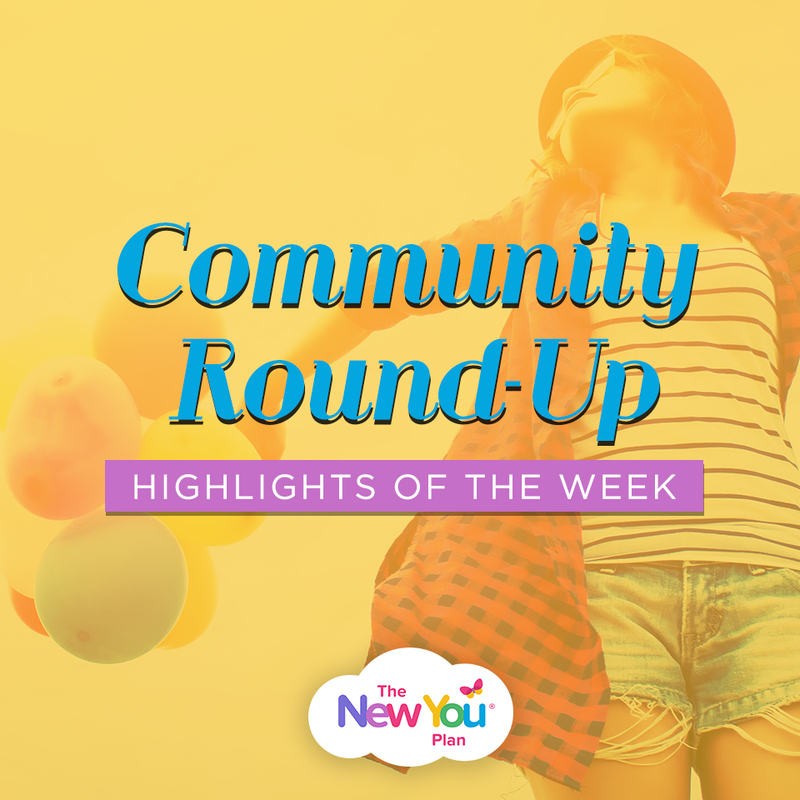 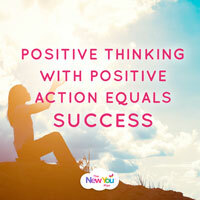 New You Plan highlights of the week!